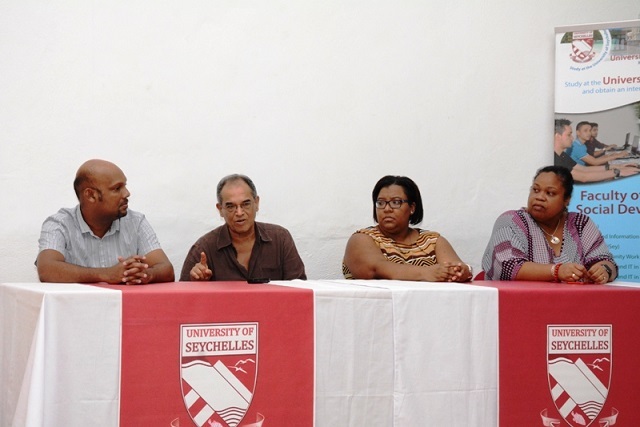 (Seychelles News Agency) - Seychelles will be hosting the 16th edition of the International Conference of Creole Studies from October 28 to November 3, an event that will see the contribution of over 100 participants from all over the world. The conference, which will be held at the Anse Royale campus of the University of Seychelles, will welcome Creole researchers, scholars, linguists and anthropologists. “We chose October 28 to start the colloquium as it marks the International Creole Day. That date was declared as the International Creole Day by the Federation of Creole Islands by the pioneers who started the International Committee for Creole Studies,” said Penda Choppy, the director of the Creole language and culture researcher at the University of Seychelles. The International Committee for Creole Studies, created in Nice, France, has been coordinating the conference for the past 50 years at regular intervals. 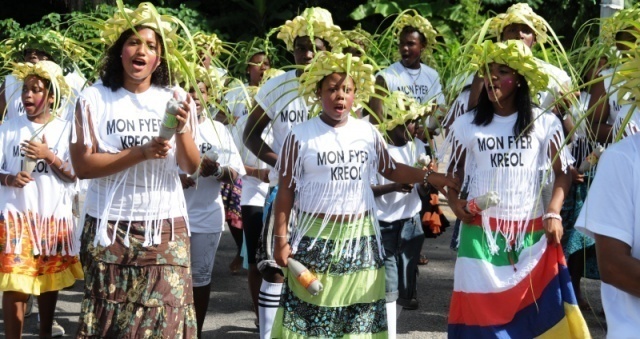 The event is coinciding with the 33rd edition of the Creole Festival in Seychelles and is being organised under the theme "Creole Worlds, Creole Languages and Development: Educational, Cultural and Economic Challenges." The conference is being made possible through the collaborative work of the University of Seychelles and the International Committee for Creole Studies. Participants will be coming from universities and research facilities in France and Netherlands, and Creole-speaking countries such as Mauritius, Guadeloupe, Martinique, Louisiana of the United States and Haiti. “The first colloquium carried out in Seychelles was in 1979 and at the time Seychelles was playing a key role in the development of Creole. We already played a leading role worldwide even as a small country,” said Choppy. Four keynote addresses and 80 presentations will be made and people will have the chance to participate in three workshops. The keynote addresses will be on “Creole languages and education,” “Creole Worlds and their Cultural and Economic Challenges of Development,” “Creole languages in a multilingual environment: description and analysis of the dynamics of Creole languages” and “Creole grammar: typology, variation and teaching”. Choppy said that a book containing all the presentations made during the four days will be published not later than next year. As November 1 is a public holiday in Seychelles – a 115 island archipelago in the western Indian Ocean – the participants will be given a tour of the island nation's cultural sites. Choppy said the Seychellois Creole, culture and tradition is very much alive. “If I am not mistaken it is the only Creole-speaking country in the world that places a lot of emphasis on the Creole identity even if we face an identity crisis,” said Choppy. In a recent conference the chief executive of the Creative Industries and National Events Agency (CINEA), Galen Bresson, said that the colloquium comes at the ideal moment as there is a need to educate the people of Seychelles not to be scared to show off their language and culture.